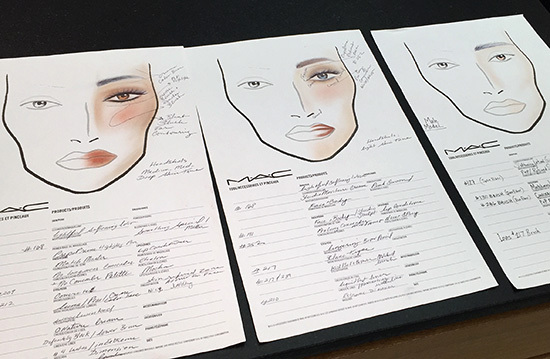 Tonight, I attended a new M·A·C Cosmetics PRO Masterclass, Headshot and Audition Makeup, at the Deer Park location. The class was presented by the very talented and experienced Senior Artist Fatima T, who showed us 3 different demos and tricks on how to do makeup for headshots on both women and men. • Headshot makeup is not about transformation but to bring out the unique beauty of the model. Stick to makeup that is classic and avoid trends to avoid looking dated. 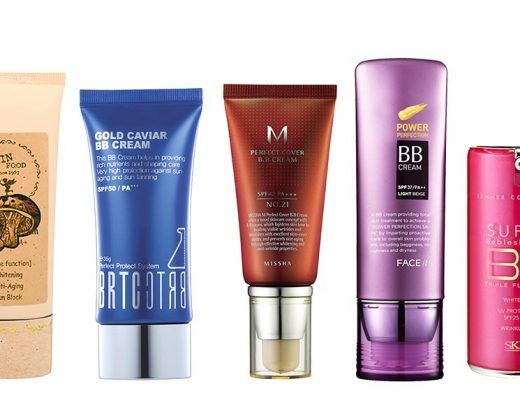 • Always moisturize the skin prior to makeup application, even when skin is oily. Fatima likes Lightful Softening Lotion on everyone. • When doing foundation for photography, remember to put some on the ears and down the neck as well. • Contouring is very different from bronzing. 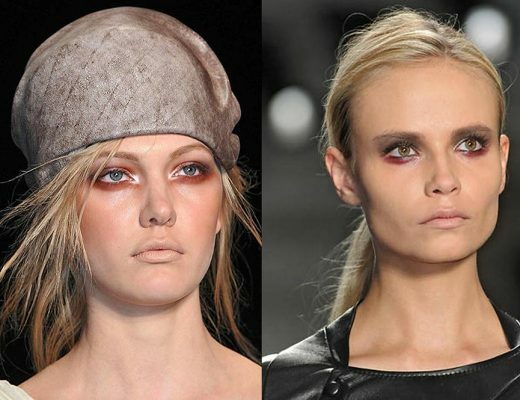 When contouring, look for shades that are on the cooler side to mimic shadows, which tend to be gray. Bronzing on the other hand, is to “brown” the skin. A few bronzers Fatima likes are Studio Fix in N50 and Mineralize Skinfinish Natural in Give Me Sun and Sun Power. 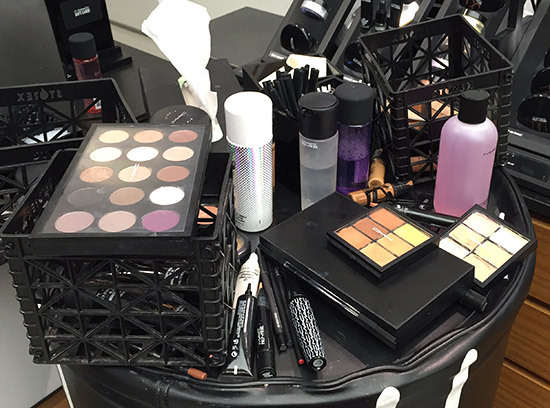 • Steer clear of products with too much shimmer and sparkle as they tend not to photograph well. • When doing makeup on men, do not highlight too close to the lashline to avoid the “pretty boy” look. • Instead of using powder to set or touch up makeup, try buffing Prep + Prime Skin Refined Zone lightly on the T-zone, around the nostrils and chin. Feel free to leave the eyelids and nose bridge dewy for a more youthful look. • To counteract the gray/blue undertones found in undereye circles, around the lips or even on mustaches/beards, stick with orange and peach correctors. 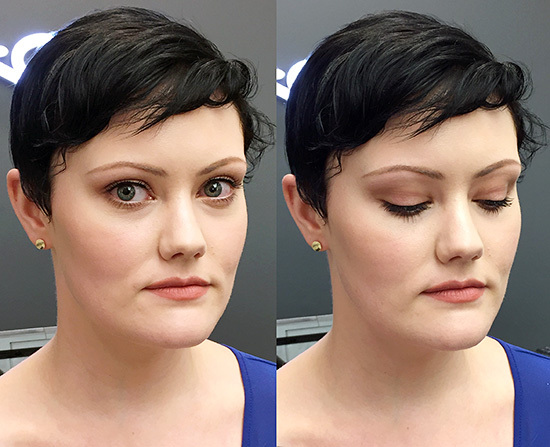 Have you ever done makeup for headshots? What are some of YOUR tricks? See more tips by celebrity artist Kathy Aragon!